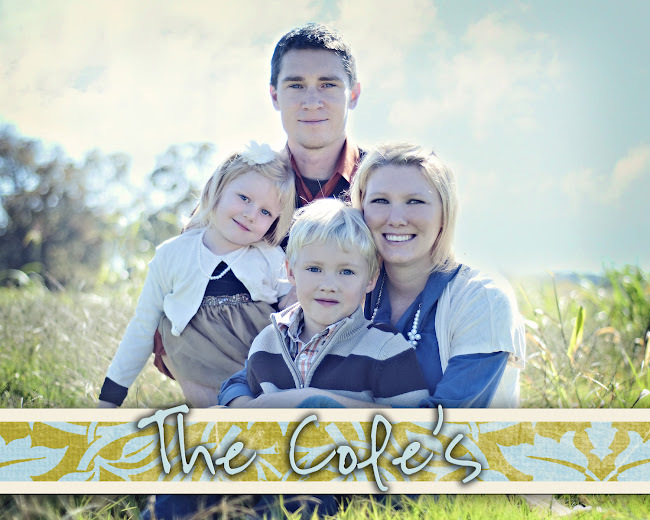 The Cole's: Ariel's 4th Birthday! On Ariel's birthday, October7th, we met one of her friends Mary at the park. Mary's 4th birthday was on the 3rd of October so Mary's mom and I decided to get the girls together and celebrate! We played at the park and and then we went to Kupcakes on the square! The girls picked out their own ofcourse! Mary got the pumpkin cupcake and Ariel got a pink one with white cake. The cupcakes were awesome and so rich! It was great being able to have that special time between the two of them, it made for a great 4th Birthday!